With the ability to foresee the future market conditions and with the capability to guess changing business climates, we are involved in fabricating and supplying Water purifier, Clamp, Filters, Float Valves, Other Components, UV Components and Sv, FR, LPS for proficient domestic usage. 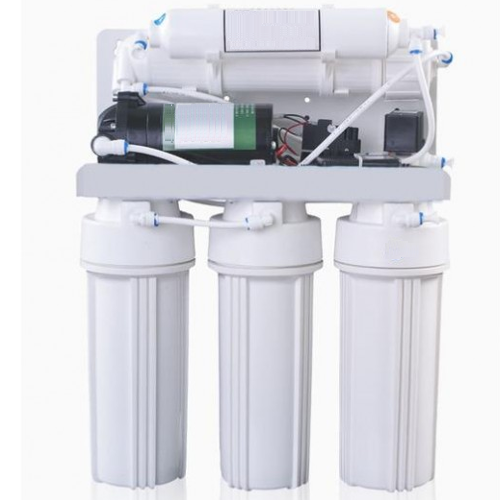 Our broad array of products consists of Water Purifier and domestic Purifiers and Components, RO Systems and Components, 2 Inline Carbon, 2 Inline Sediment, 10" Spanner, Anti Scalant Pipe, 2 Inline Carbon , 2 Inline Sediments, etc. Our products are reputed for their unparalleled quality for being east to operate and a highly productive performance. At our latest quality control department, we methodically examine every product, which results in their stringent compliance with the global parameters of feature, design & quality. The offered products are increasingly acclaimed amongst customers for maximized performance, energy efficient and an extended service life.